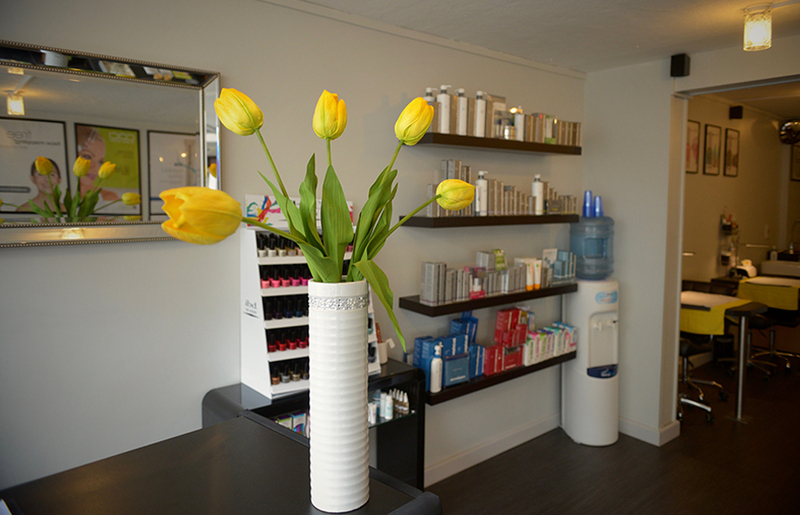 Stephanie’s Beauty Salon… Torbays most professional, friendly and welcoming Beauty Salon. 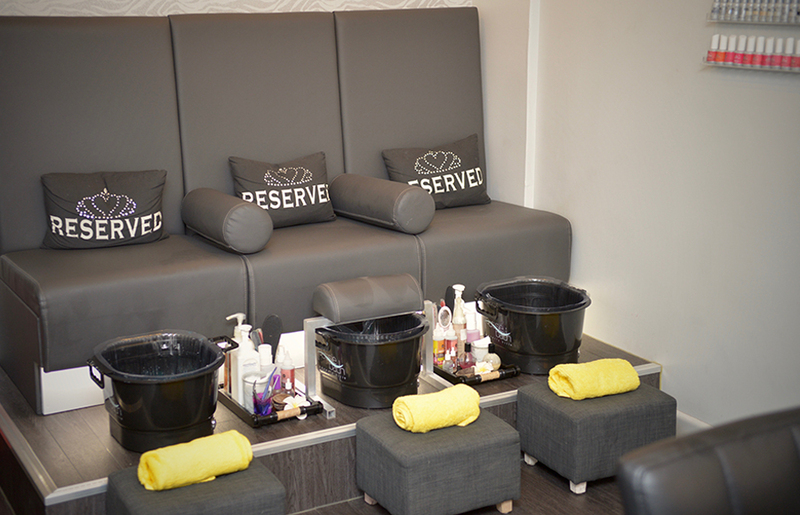 Book your appointment ONLINE NOW quickly and efficiently! 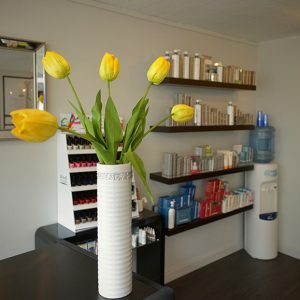 Here at Stephanie’s Beauty Salon we pride ourselves on giving our clients the highest quality service. 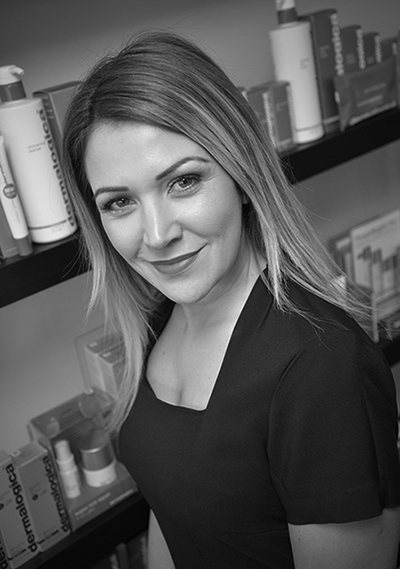 We reqularly keep up to date with all the latest products, treatments and regular training to give our clients what they want right on their doorstep. We pride ourselves on recommendations and repeat return custom. Many of our clients arrive as strangers and leave as friends. 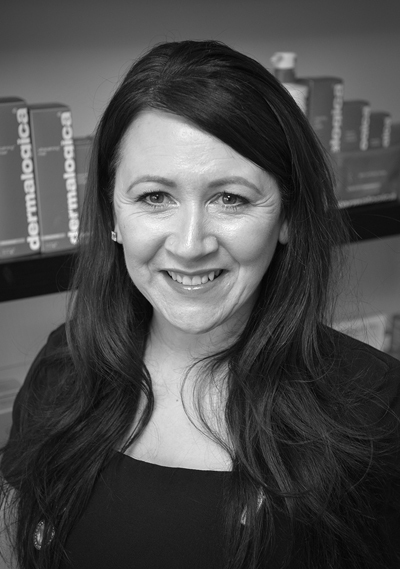 Stephanie’s Beauty Salon have committed themselves to giving their clients the highest quality service, and offer an extensive range of Dermalogica Skincare products and IBD nail treatments. 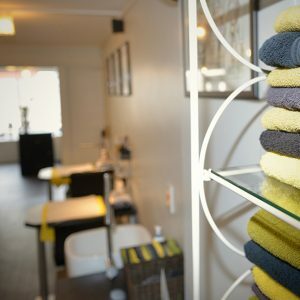 Whether you’re looking for a Manicure, Pedicure, Facial, Eyelash Tints, Eyebrow Tints, Nail overlays, Spray Tanning, Waxing, Threading, Massage / Holistic Therapies or mens grooming… look no further than Stephanie’s Beauty Salon in Brixham and only a short distance from Paignton & Torquay! Download our latest ‘Price Guide’ via the button below! 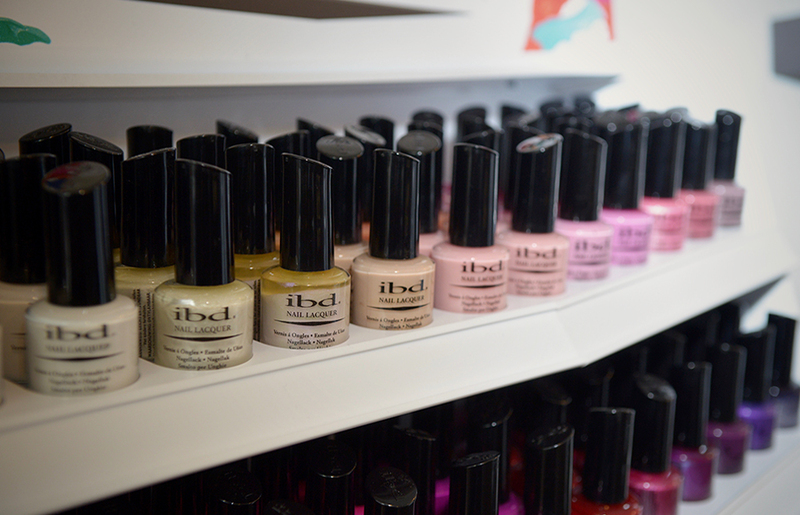 Also keep a check on our facebook page for the latest products, special offers and new treatments! 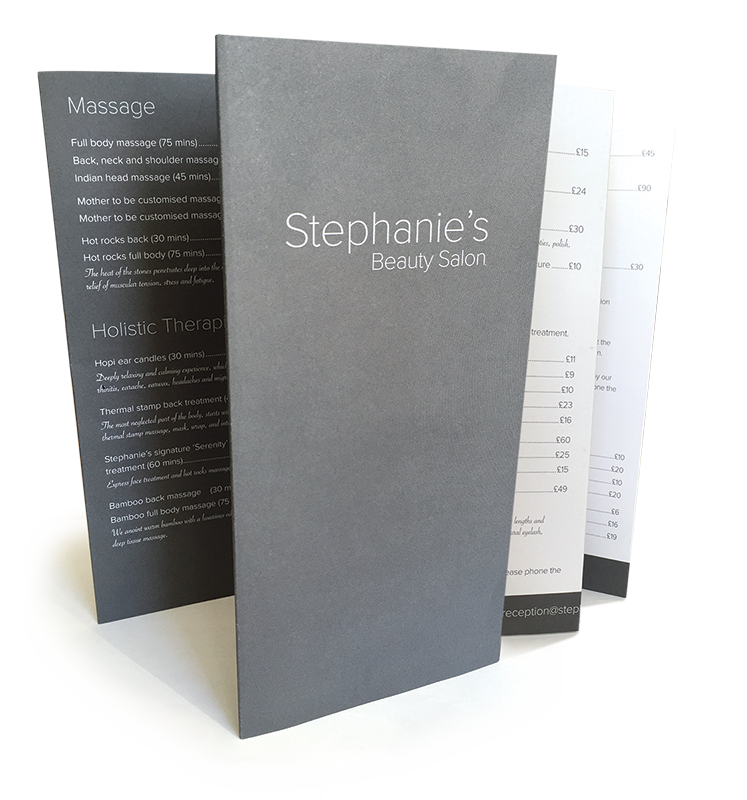 Ask one of our members of staff about our Gift Vouchers, which are available for any amount or treatment and can be purchased over the phone or online. I've been here so many years, and I always have a pedicure, eyebrows wax and just today I've had my eyelashes done and they looked good. 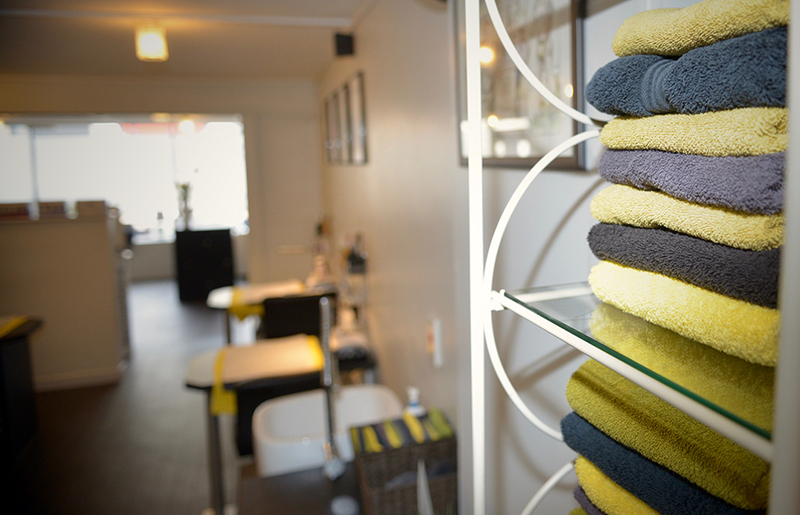 The staff are very friendly and they always make you welcome! 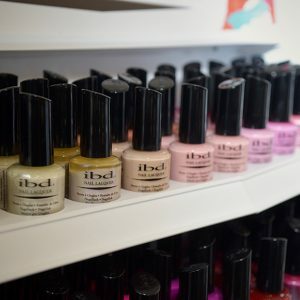 Turned up without an appointment to see if they could mend a broken acrylic nail and they were very helpful and really welcoming! Thank you ladies, I will come to you next time I visit lovely Brixham! Stephanie did my wedding make up for me and I have used the products she recommended since then. Friendly, affordable and professional. 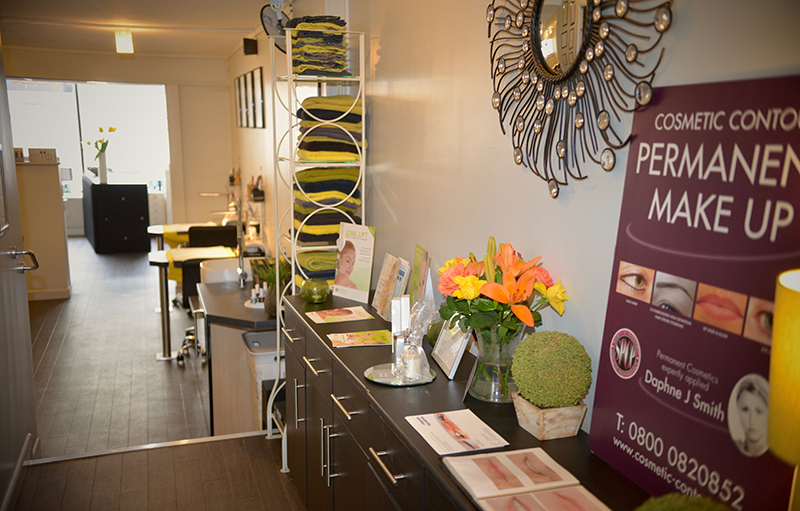 Take a little tour around the views of Stephanie’s Beauty Salon! Click on any image below to enlarge. 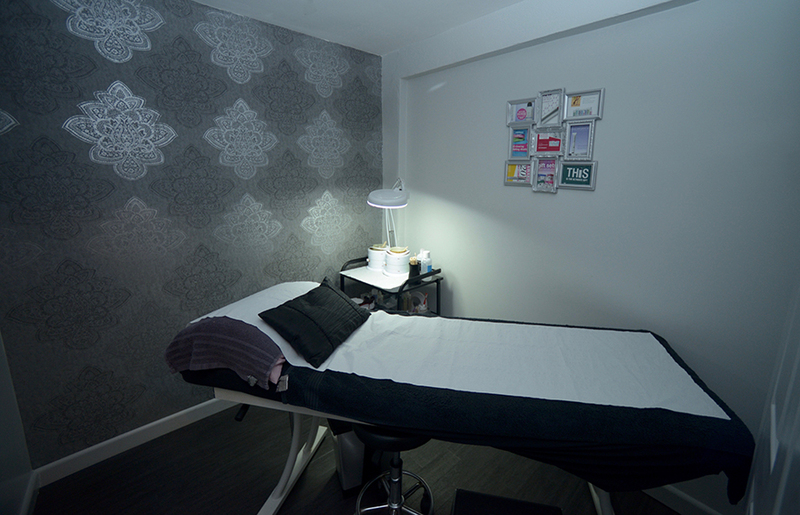 From Massage to Holistic Therapies, we have everything you need for that perfect pamper treatment! 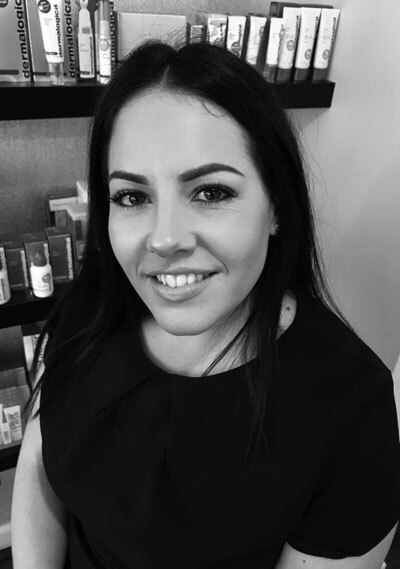 Owner Stephanie Willis qualified as a beauty therapist in 1996, after working at Ragedale Hall, one of the countries most prestigious health hydros… The business has grown from strength to strength and now has a very talented and dedicated team! To make an appointment please call us on 01803 852284.
please fill out the simple form below and we’ll get straight back to you!